See how Australia and New Zealand stack up when it comes to employee experience, and how different sectors and key demographics in the workforce compare when it comes to job satisfaction, engagement, attrition, stress and desire to go to work. 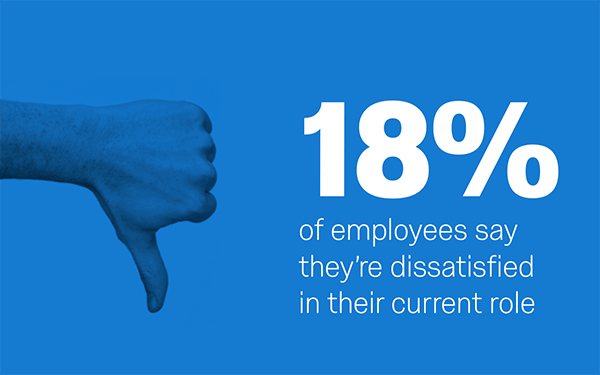 Based on our bi-annual research into the employee experience for over 6,000, State of Play shows how employers in ANZ are doing when it comes to improving the employee experience. Working with Qualtrics Research Services, we asked people about their job satisfaction, desire to go to work and intent to leave as well as key driver such as how they rated their work-life balance. The results show Australia and New Zealand are both doing well, sitting towards the top of the table globally on most of our measures. Despite the great results, there’s still plenty of variance by sector, tenure, age and where employees are in their journey at an organisation. The findings provide plenty of insight into the current state of play and uncover how new approaches to employee experience can help employers to focus on the moments that matter most and the key drivers that have the biggest impact on different groups within the workforce.